"My family visited Universal Studios Islands of Adventure Marvel SuperHero Island last April. 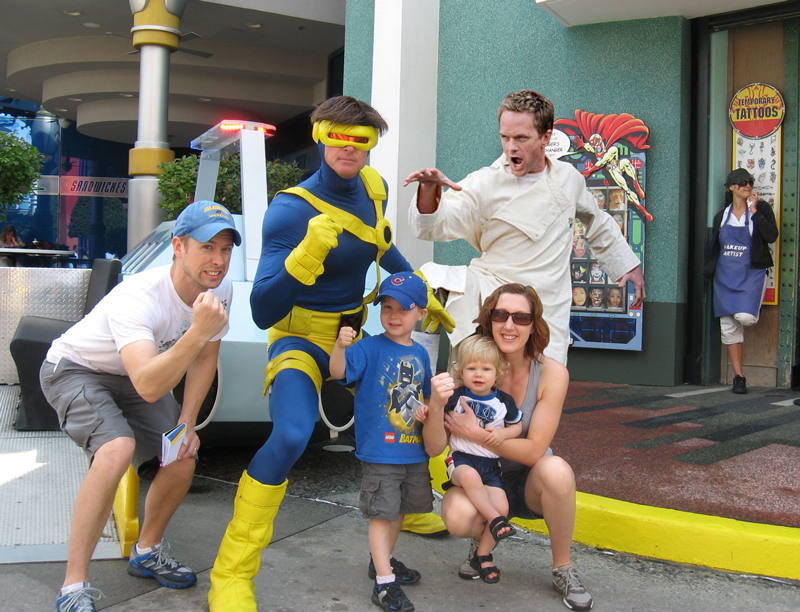 We made it a point to take a photo with each superhero and didn't realize that we'd been "Photo-Bombed" by Dr. Horrible until we unloaded the photos on our home computer. I wasn't aware that Dr. Horrible was licensed by Universal for their theme parks, did you?" We weren't aware that he was on-site at IOA either. But maybe now that Disney has acquired Marvel Comics, Universal is hedging their bets by bringing in some new characters. You know, I never would have entered this contest, because it is just a stupid waste of time. Why spend a bunch of time Photoshopping something, with the amazing resources of the internet at one's fingertips? A quick Google search found this image ready-to-go on someone's Flickr account. Interestingly, it also has a bit of Disney History involved. 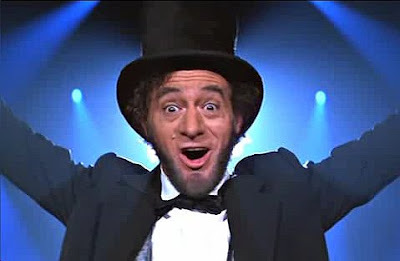 Before he became the ubiquitous NPH, he was a starving artist like everyone else in LA. To make ends meet, he was forced to find temp work as a product placement hand model. You guessed it, California Screamin' Carny Barker, Voice Over Artist!" 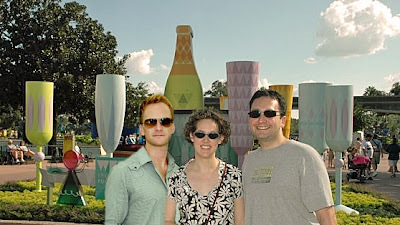 Throughout the fifth season of the podcast, we worked on something called "The Neil Patrick Harris Project." He's the star of the hit series "How I Met Your Mother" on CBS. He's been in big movies, on broadway and even showed that online content can be wildly successful with "Dr. Horrible's Sing-Along Blog." He also happens to be a big fan of theme parks! 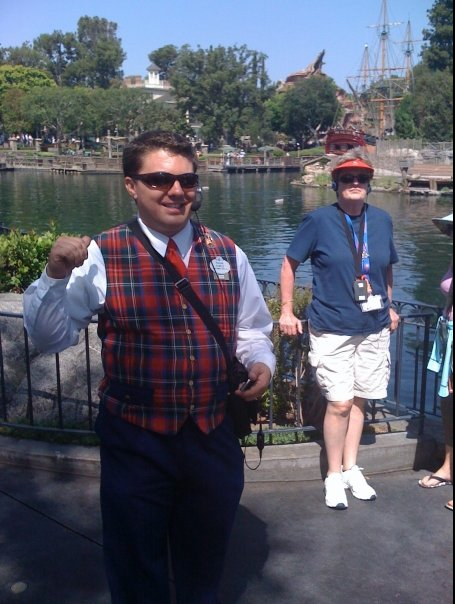 Living out in California, he's a regular visitor to Disneyland and Knott's Berry Farm. 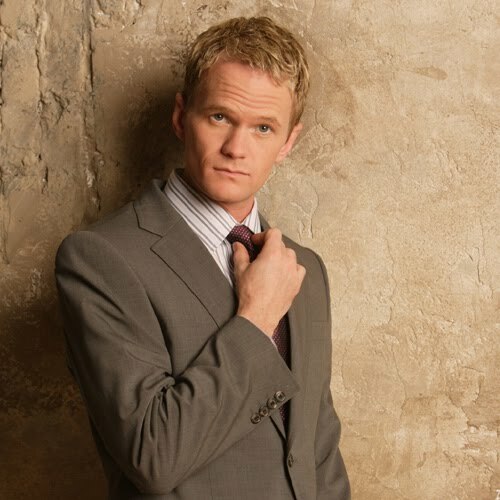 He often posts about the parks on his Twitter feed http://www.twitter.com/actuallynph and has even hosted events for Disney. So, our goal with "The NPH Project" was to make him aware of of our show and to convince him that he should record the opening voiceover for our podcast. We are happy to report that the project was a complete success! 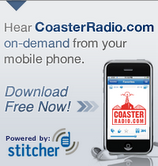 Neil can now be heard weekly on CoasterRadio.com, opening and closing the show. We announce the "NPH Project" as we kick off the fifth season of CoasterRadio.com. We spend the next few weeks discussing plans to improve upon what we did with "The David Arquette Project." We also talk about Neil's involvement with the California Screamin' Coaster at Disney California Adventure. We receive word that Neil visited "The House at Haunted Hill," a Los Angeles based Halloween display/show. The creator tells us that Neil said he heard about it on CoasterRadio.com. Exactly two months after starting the project, we receive our first voicemail call from NPH. Encouraged by our "First Contact" with Neil, we launch our "Holiday Wishes" video campaign! We ask listeners to send in video of their children and grandparents begging NPH to be our voiceover artist. 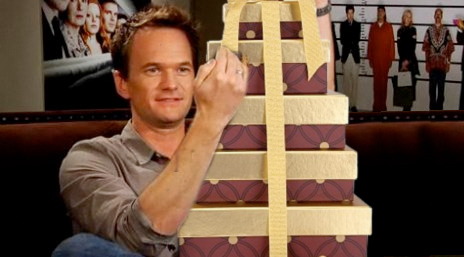 Because Neil asks for a "Tower of Treats" in his first voicemail, we schedule it to be delivered to his dressing room on Thursday, December 9, 2010 - a day we know "How I Met Your Mother" is in production in Hollywood. On the day the package is scheduled to arrive, NPH calls our voicemail line and leaves this message. 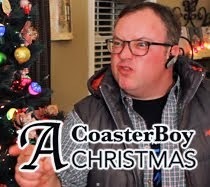 We release the NPH Holiday Wishes Video, featuring actual CoasterRadio.com Listeners. NPH responds to the video with this voicemail. We unveil the "Day at the Park with Neil" Photoshop Contest! Listeners from all over the world send in creative entries showing what it would be like if they hung out with Neil for a day at their favorite theme park. 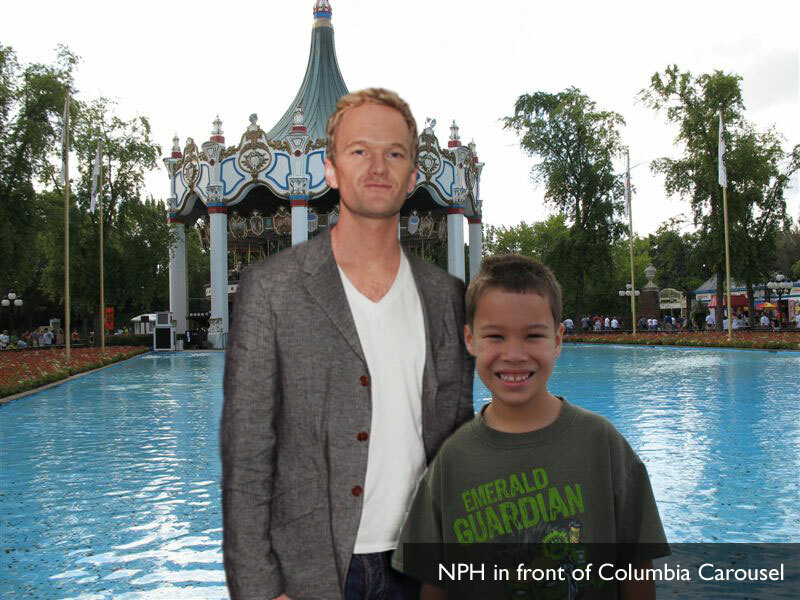 Neil Patrick Harris leaves a voicemail to announce a winner in the "Day at the Park with Neil" Photoshop Contest. He also crowns three runners-up. The launch date for Theme Park Change... a nationwide charity event benefiting Project Angel Food. 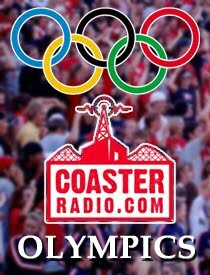 It is one of the most ambitious projects even taken on by the CoasterRadio.com podcast. NPH himself stars in the promotional video. 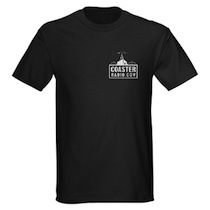 The listeners of CoasterRadio.com, along with readers of 30 different participating websites and park fans around the world raise over $5,000 for Project Angel Food. This money is used by the charity to purchase ingredients to make 1,000 nutritious meals for people in the Los Angeles area who suffering from life threatening illnesses. Neil Patrick Harris calls in to the show to congratulate everyone on the money raised for Project Angel Food through Theme Park Change. 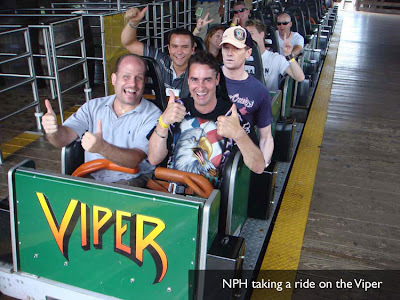 He also says that he is impressed by everything done throughout the "NPH Project" and agrees to be the voiceover artist for CoasterRadio.com. He even professionally records the voiceover tracks on a soundstage in Hollywood. Neil asks to come on the show in the Fall of 2011 to talk about his involvement with Knotts Scary Farm, Disney California Adventure and EPCOT's Candlelight Processional. 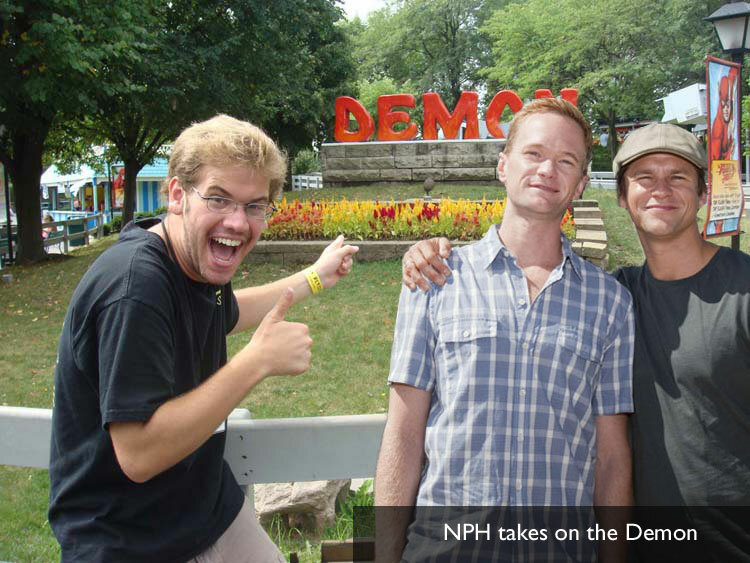 NPH joins us on the show to talk about his favorite parks and attractions. He also talks about his involvement in several projects at Disney and Knotts' Berry Farm. Neil also reveals that he has set up a backyard Halloween Haunt at his Hollywood home. We travel to Hollywood to be extras on the set of "How I Met Your Mother." Check out photos of our trip! 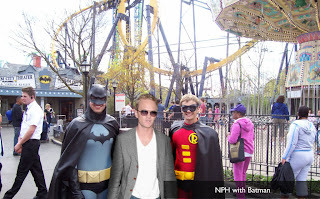 Thanks to everyone who has participated in the Neil Patrick Harris project! I was excited when you announced the "Day at the Park with Neil" contest. It just so happens that Neil Patrick Harris visited my home park of Six Flags Great America in Gurnee, IL. 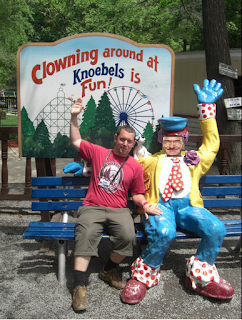 I know previous entries that are on the blog only feature one photo, but I decided to make a trip report of Neil's visit to the greatest theme park in the Midwest." 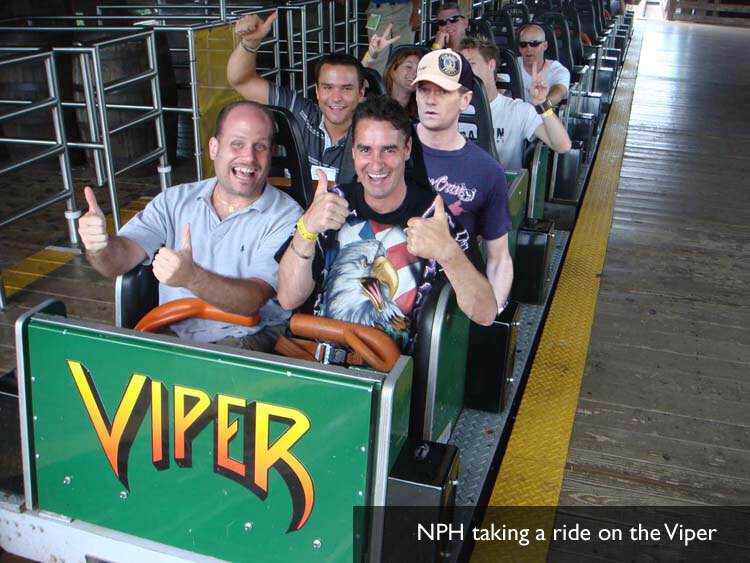 As you'll see, Neil had quite a day with C. Pred and his friends. Man, Neil sure does get around. In the past week, we've seen him at parks posing with Coaster Radio fans in Indiana, California, Ohio and Pennsylvania! Today, Neil has made it down to Florida and is hanging out with someone almost as famous as himself. Here is Neil and the infamous JumboShrmp in front of the Dania Beach Hurricane at Boomers. 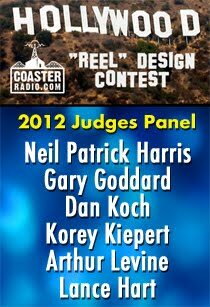 CoasterRadio.com #518 - Real People Win On CoasterRadio.com! 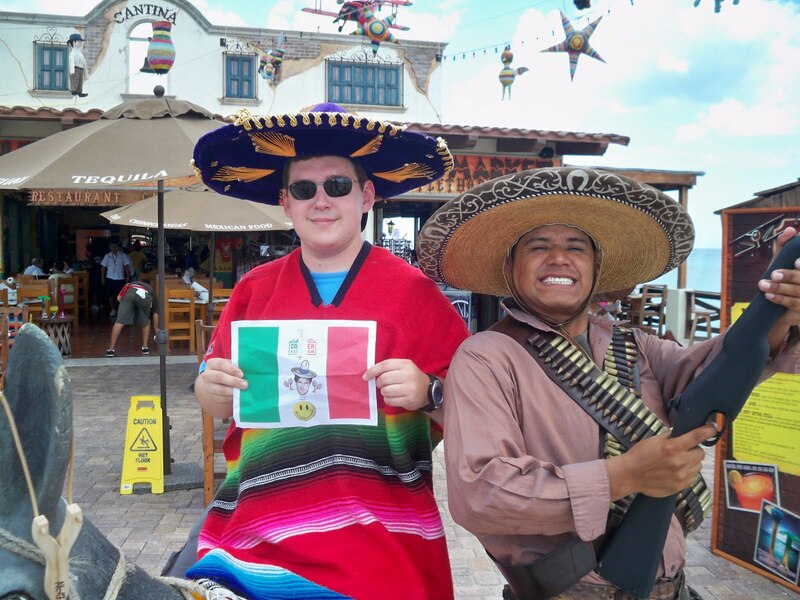 Andrew won the contest with some creative entries! We pride ourselves on being one of the most interactive podcasts out there. On this week's show, we prove that we also try to be one of the most generous! We're joined "in-studio" by Andrew from North Carolina who was the winner of a contest we did last season. The contest was best described by EB as "The Warmup for the NPH Project!" Andrew won $250 dollars and the chance to sit in on the show! This week, Andrew, Mike and EB talk about interesting places you can go to get a theme park fix when your local parks are closed for the winter. It's harder than it sounds! 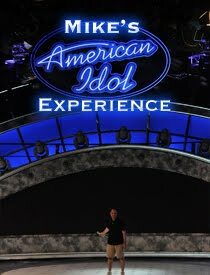 We also have a Live Trip Report from Busch Gardens Tampa and updates on the "Day at the Park with Neil" Contest and Facebook February! Have you "liked" us on Facebook yet? "So I'm at California's Great America one day. I'm waiting in line for the gates to open and I hear a familiar voice walking up behind me. I turn around and low and behold, it's Neil Patrick Harris! I notice he's being let into the park early and I just happen to catch his attention. He decides to ask if he can bring a friend with him, as he points to me. They let us in and we were some of the first people to ride Drop Tower Scream Zone that day! We had a great day!" 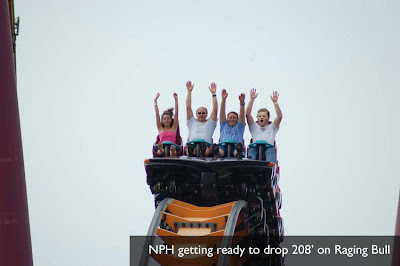 Nathan posted this picture on our Facebook Wall of a recent trip to Hersheypark. After ten rides on the Great Bear, they were starting to hallucinate. 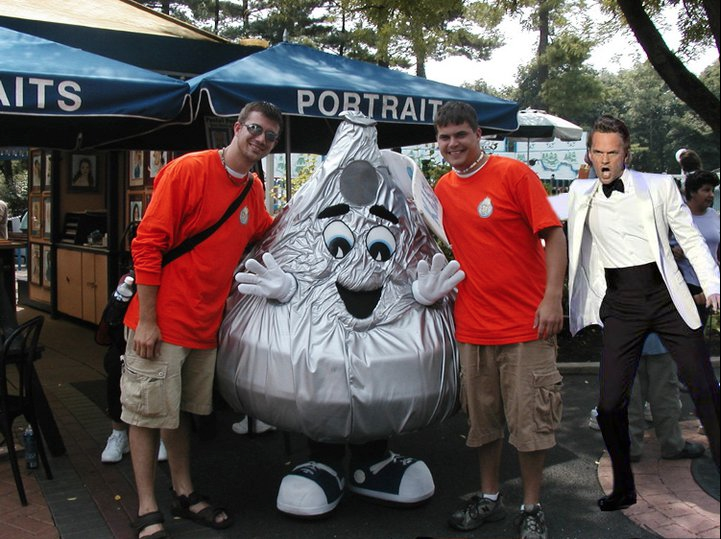 First, they thought they saw a giant Hershey's Kiss dancing towards them. The Kiss demanded to take a picture with Nathan and his friend. Then, they noticed a commotion coming from the portrait stand behind them. Amazingly. Neil Patrick Harris was there in a full tuxedo and was having an artist draw his picture. This photo was taken a few second later. 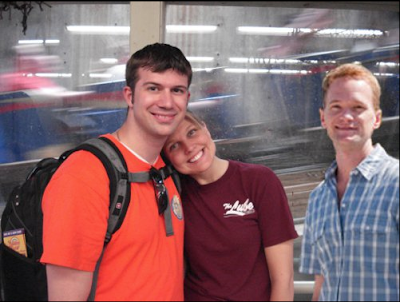 Months after that odd experience, Nathan and his wife were in line for The Voyage at Holiday World. While standing by the plexiglas window that lets you see the trains rush by, they ran into a young Indiana farmer. He bore a striking resemblance to the man in the tuxedo Nathan met months earlier. 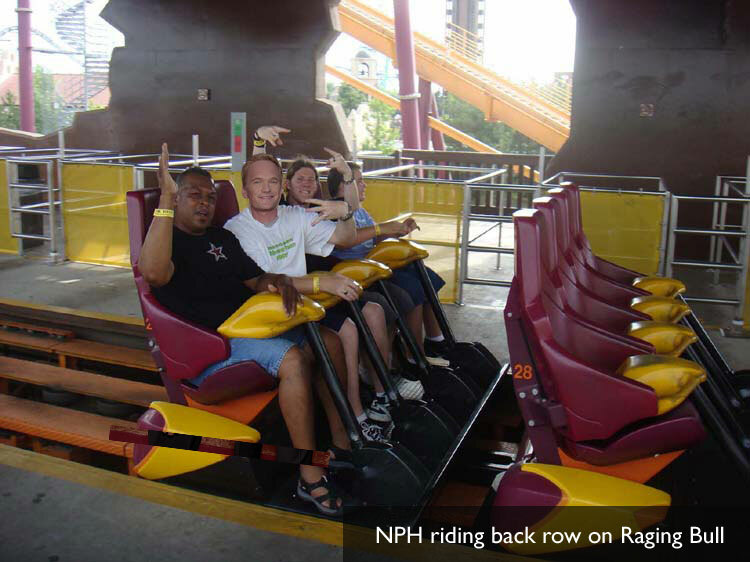 "You may notice in the picture, that Neil seems to have a death grip on the lap bar. 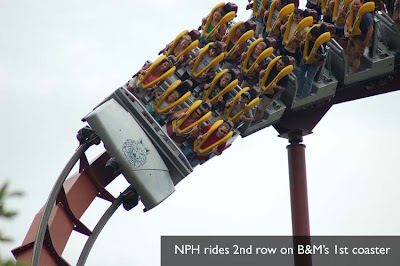 My little brother is sitting next to him and later said that Neil didn't actually get his hands into the air until the breaking run at the end of the ride! While I have a great deal of respect for Mr. Harris and his work, my family and I feel that this is a major blow to his credibility as a coaster enthusiast. 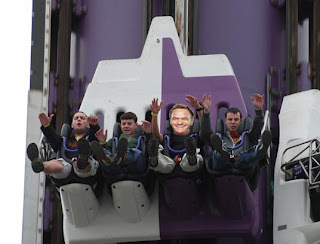 I will admit that this shot was taken quite a while ago and Mr. Harris seems to have become more experienced with roller coasters in recent years. However, I remain skeptical. Sorry Neil." "Just heard from Neil. He says that he was testing the aerodynamic properties of his new goggles. Having his arms up would have ruined the airflow and therefore the experiment. Guess I can't argue with that." Two weeks ago, it was my birthday. Having a birthday in February is sort of tough, because I although I'd like to spend it at a theme park, all of the parks near Washington, DC are closed this time of year. So, I do my best to find experiences that are as close as possible to what the parks provide. 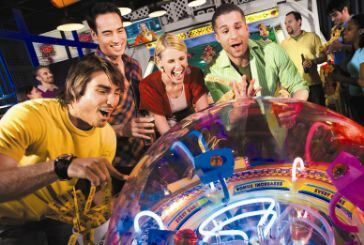 This mostly consists of me heading to my local "Dave and Busters" to recreate the experience of playing games in the park arcade. If I'm lucky, maybe Dave and Busters even has their film simulator running too! Honestly though, I'm looking for some fresh ideas and that's where you come in. For this week's show, we want to know what winter experiences you have found that remind you of the summertime fun at the regional parks. Tell us your idea right here on the blog by using the "Comments" link below. You can also e-mail us by using the address over on the right or use our Contact Page! "This is from a few years ago...I can't believe I forgot about it! 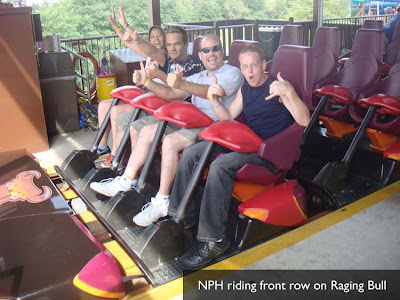 My friend and I drove up to Holiday World with NPH back in 2007. It was a great day! Things got a little intense when Neil mistook Holidog for Captain Hammer in disguise, but other than that we had a good time. I've attached a picture from one of our many rides on The Voyage. 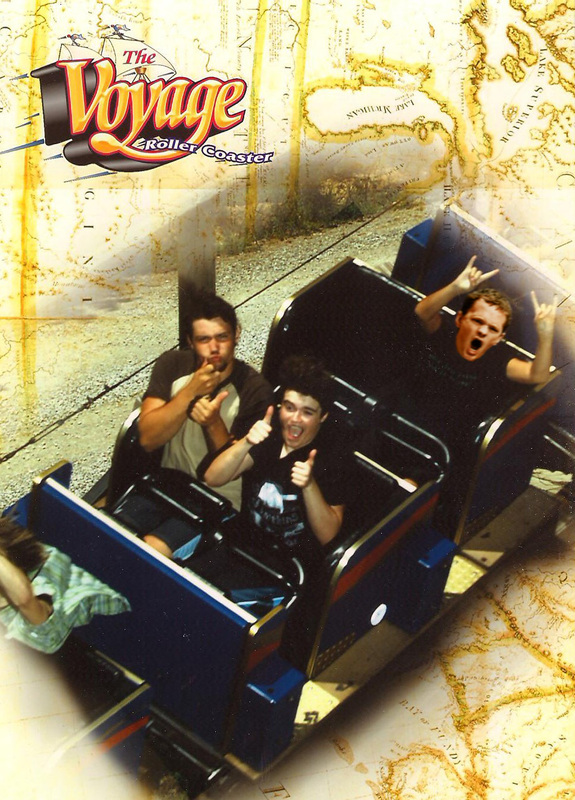 That's me in the front right, my friend in the front left, and Neil rocking it out in the back." If you want to participate in our contest, check out our blog post that explains everything you need to know about The Neil Patrick Harris Project and the "Day at the Park with Neil" contest! Travis from California kicks off the "Day at the Park with Neil" Contest by sending in this photo. 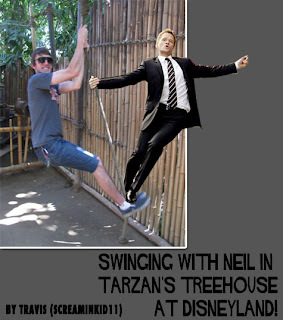 It looks like Neil met up with Travis in Tarzan's Treehouse at Disneyland. Neil must have just come from the set of "How I Met Your Mother," because he is still suited up! The rest of you guys can get in on the fun too! Check out our blog post that explains everything you need to know about The Neil Patrick Harris Project and the "Day at the Park with Neil" contest! I'm with Molly at EPCOT's Food and Wine Festival and the star of How I Met Your Mother happens to walk by. For some reason, he wants to hang out with us as we walk around World Showcase. He really wants to ride Malstrom too. OK, this never ever happened. But if it did and someone snapped a picture, what would that photo look like? This is the question that has inspired our latest contest for "The Neil Patrick Harris Project." Today, we proudly unveil... the "Day at the Park With Neil" Contest. 1) Take one of your favorite photos of you at a park. 2) Then, find one of the thousands of photos of Neil Patrick Harris that are on the internet and cleverly photoshop him into your shot. 3) Then, e-mail that picture to us at feedback (at) coasterradio.com. We'll post them on the blog for everyone to see! We're looking for photos that are funny and interesting. Whatever you do, let your creativity go wild!!! The winner of this contest will receive a one-day, one park ticket to the theme park of your choice! CoasterRadio.com #517 - "You're Gonna Need a Bigger Podcast!" Each episode of Coaster Radio is unique. Sure, we carefully outline each episode and decide what we're going to talk about weeks in advance. But each episode seems to take on a personality of its own. 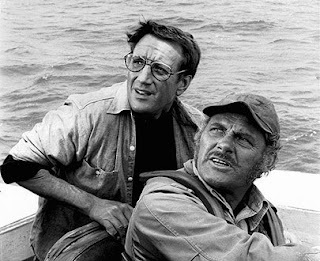 Having said that, I'm not exactly sure how our episode about romance at the theme parks turned into a love-fest for the 1975 classic "JAWS." But regardless, in honor of Valentines Day we asked the audience to tell us about their favorite romantic things to do at the parks. We heard about favorite places to cuddle, to eat, to ride and yes, favorite places to make out at the parks. Yes, it's sort of gross, but it's also facinating to hear! We also have a Live Trip Report from Tokyo Disney Sea and a newcomer from beyond tries to ensure a place among the rest of the characters at CoasterRadio.com. Plus, we unveil a brand new contest related to the Neil Patrick Harris Project! Plus, we give away another prize for Facebook February! Have you "liked" us on Facebook yet? This is a picture of me and my high school girlfriend back in 1993. 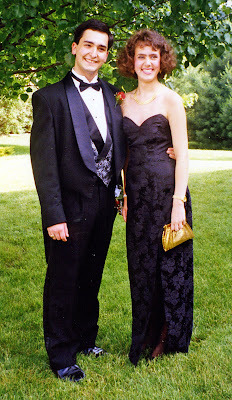 It was taken right before we got in a limousine with six of our other friends to go to the Senior Prom. The evening was great... dinner, dancing, the works. But the part I was most excited for was the next day. It was the first time I ever took a girl to a theme park and honestly, it was magical. I remember feeling like an adult for the first time. Here I was, alone with a girl I was madly in love with at my favorite place. I remember being amazed that a girl who was so fun and so sweet and so good looking wanted to hang out with me! 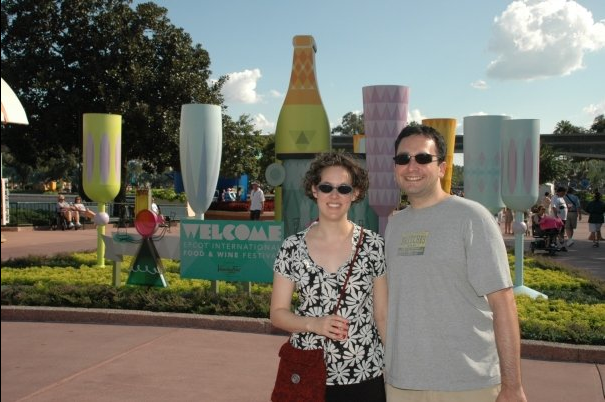 As a bonus, she liked going to theme parks too! I think our theme park date went pretty well. After all, I married that girl seven years later. 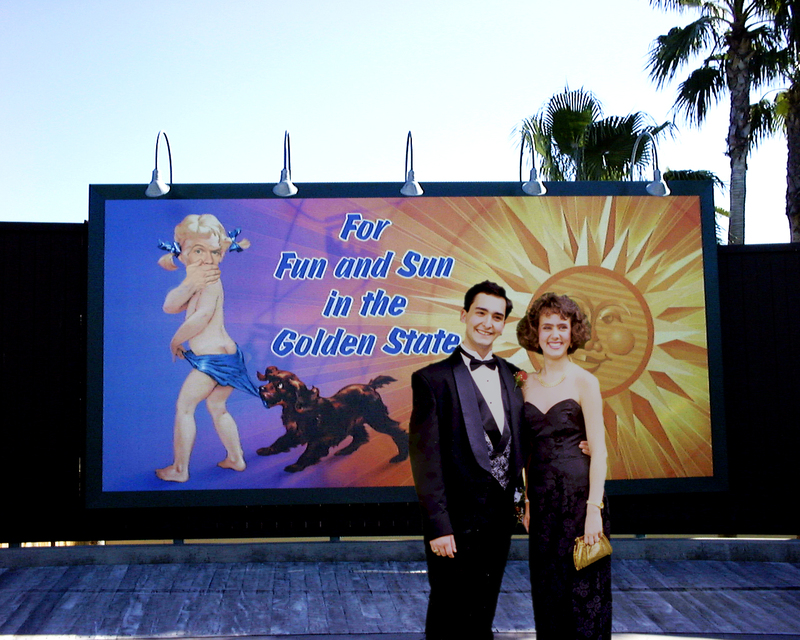 My point here is that theme parks can be quite a romantic place. And I know I'm not alone in that thought. This week, we want to hear from all of you, but especially the ladies, about your favorite romantic things to do at the parks. Maybe you have a romantic story to share about a successful date? Whatever it is, we want to hear from you! Feel free to let us know right here on the blog by using the "Comments" link below. You can also e-mail us by using the address over on the right! 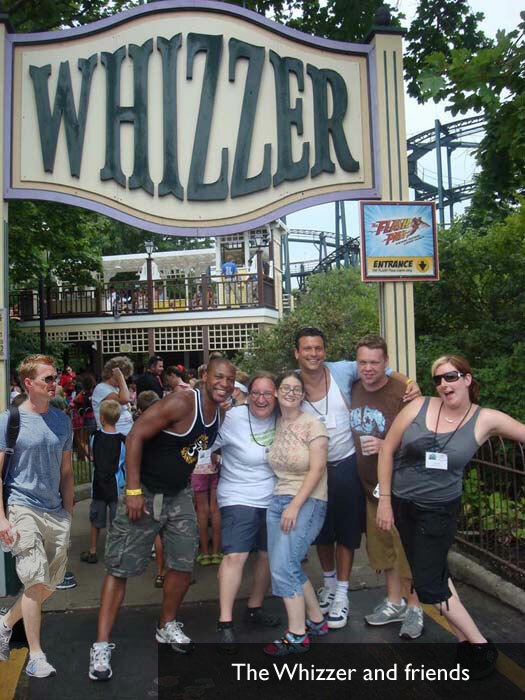 Here at Coaster Radio, we try to focus our show on the entire theme park experience. It's really easy to spend time talking about the roller coasters and other thrill rides. But we think a little more time could be spent talking about the 2nd best reason to go to the amusement park... the food! This week, listeners from around the globe call in to tell us about the iconic food treats that can be found at their local parks. We're gonna talk about everything from the "Dole Whip" at Disneyland to the "Chip Twister" at Walibi World! We'll also talk about that ice cream treat (pictured here) that looks like a potato. The folks at the Idaho State Fair know how to make a dessert! We're also honored to be joined by Dewayne Bevil from The Orlando Sentinel. Dewayne writes for the Theme Park Rangers column and joins us this week to give us updates on some of the theme park projects in Orlando. 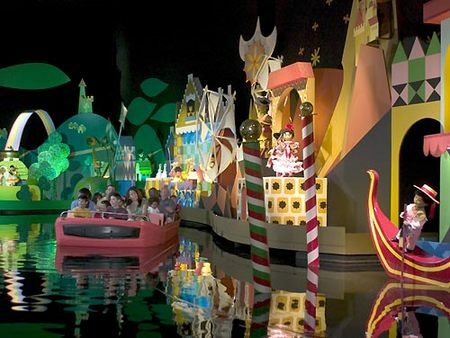 We'll talk about the proposed Orlando Thrill Park, New Fantasyland and the Cinderella Castle Projection Show at the Magic Kingdom. Plus, we'll discuss the Wild Africa Trek at Disney's Animal Kindom and Star Wars II. We'll also have a Live Trip Report and give away some prizes for Facebook February! Are you a fan of ours on Facebook yet? You should be! If not, click here to get in on the fun! Because they're the headliners, roller coasters and other thrill rides are the major topics of conversation when it comes to theme parks. But a major aspect of everyone's park day is the food! Yes! There's pizza, hamburgers, ice cream and other typical amusement park fare. But some places have snacks and treats that you just can't get anywhere else. 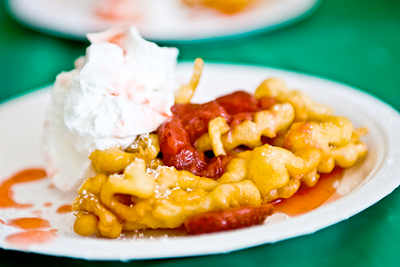 Maybe it's a particular type of french fry treat or a certain way a park prepares their funnel cakes. 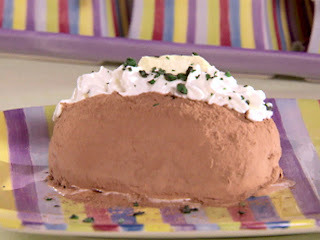 Whatever it is, we're betting you have a favorite iconic food item from a park you've visited. For this week's show, we want to know what it is! Soundworks Collection: Walt Disney Imagineers from Michael Coleman on Vimeo. As a video producer, I really appreciate the work that went in to creating this video. As a fan of Walt Disney Imagineering, I appreciate it even more!!!! In the theme park universe, there are rides that are loved by everyone. There are probably some rides out there that you can't stand, but for some reason, everyone else in the world loves. This week, we hear from a lot of Coaster Radio listeners as they stir up controversy and talk about the popular rides they would personally get rid of at the parks. Surprisingly, this is a topic people are passionate about! You'll be shocked at some of the rides people want to dismantle. We'll also have a Live Trip Report from Australia, a new idea for "CoasterRadio.com Day" and a visit from everyone's favorite crustacean.